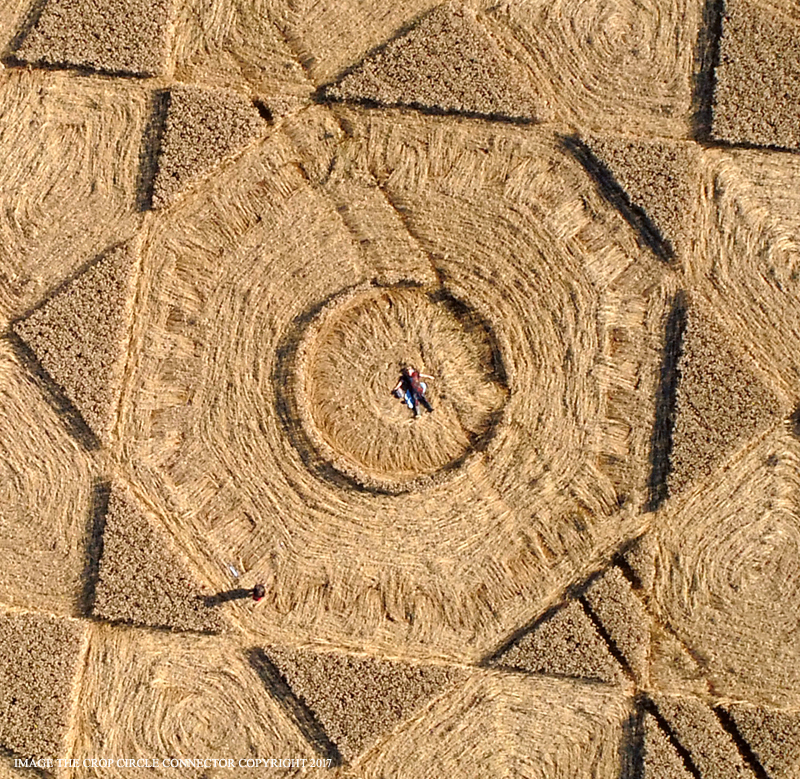 The Rollright Stones, Nr Little Compton, Oxfordshire. 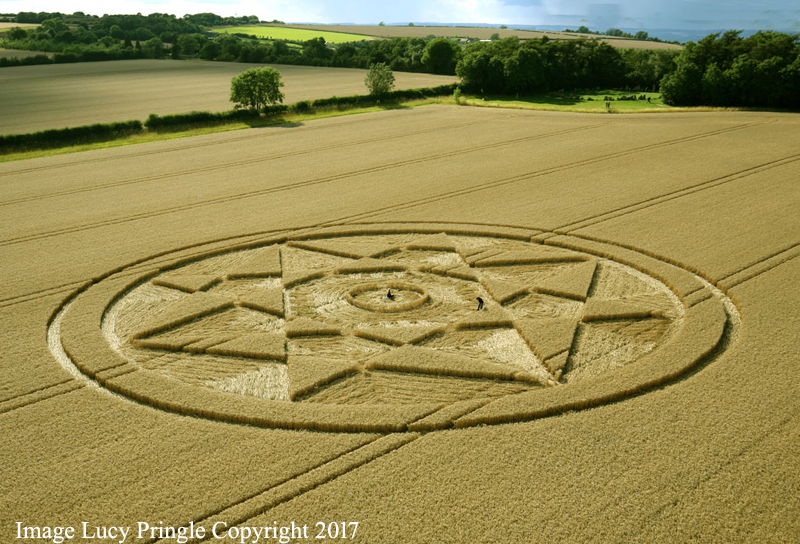 Reported 5th August. 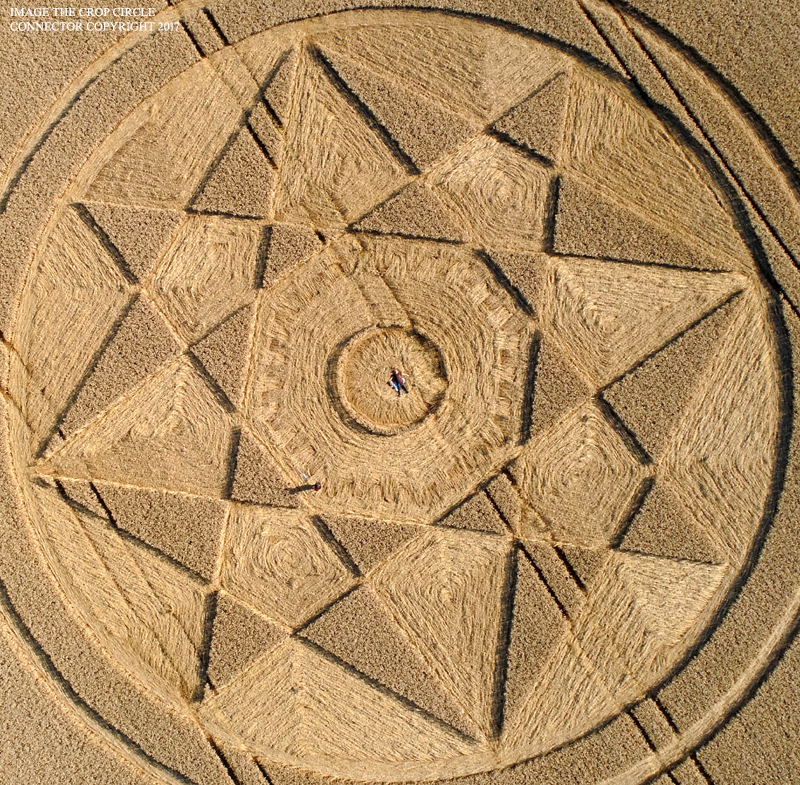 A complex formation with octagon geometry. 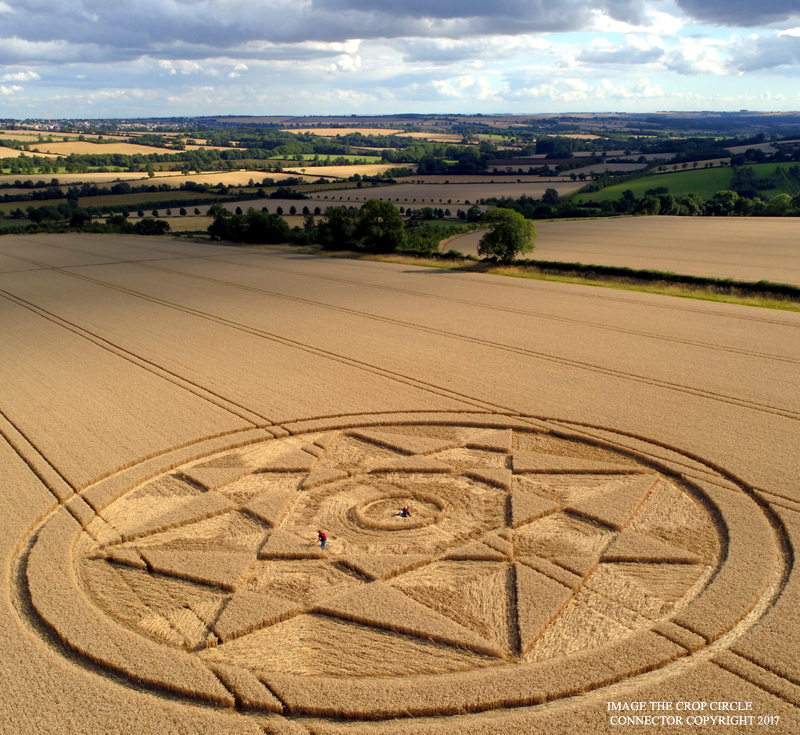 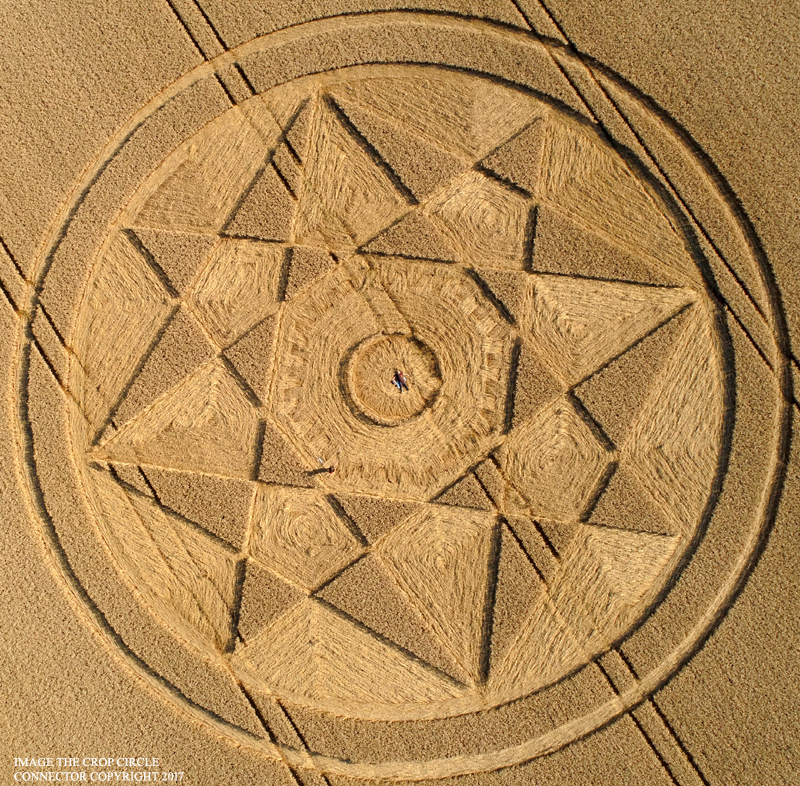 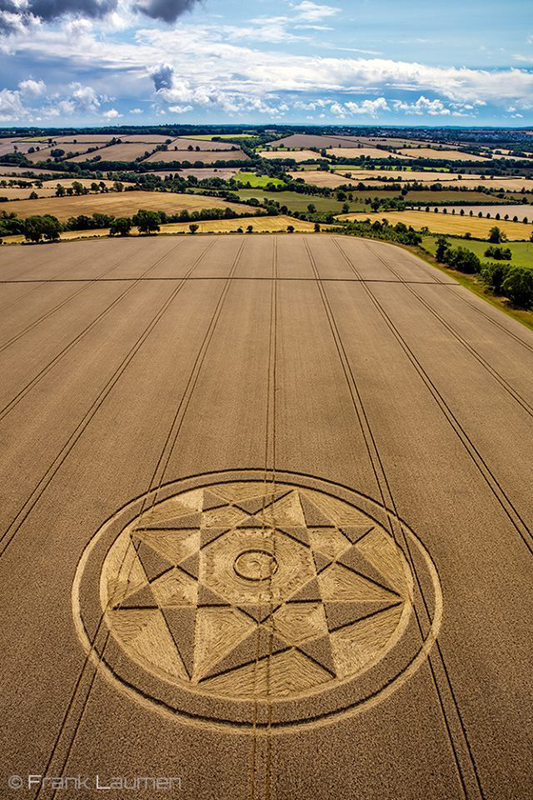 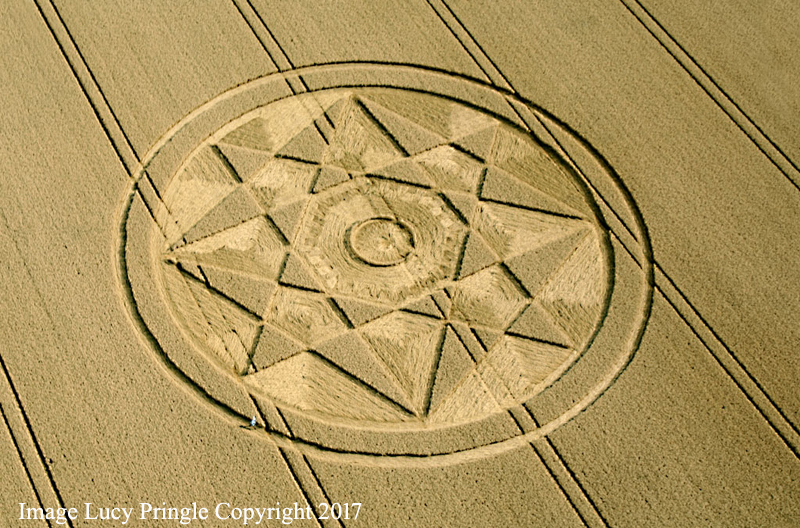 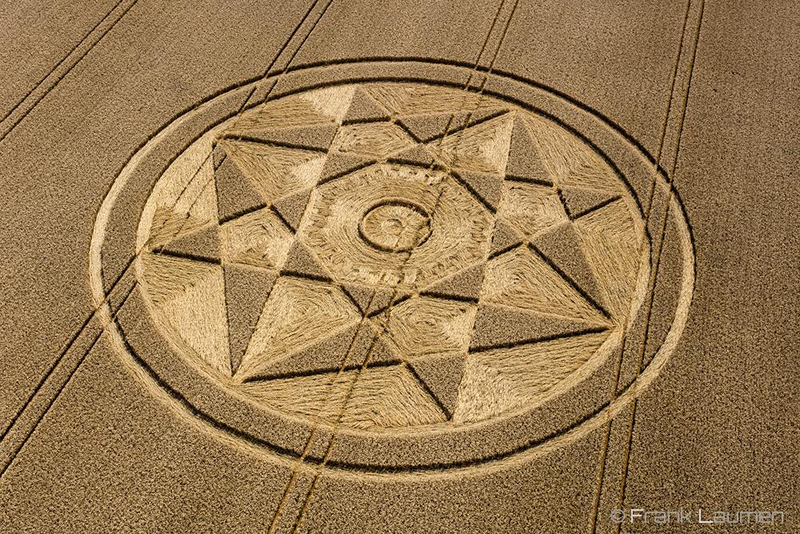 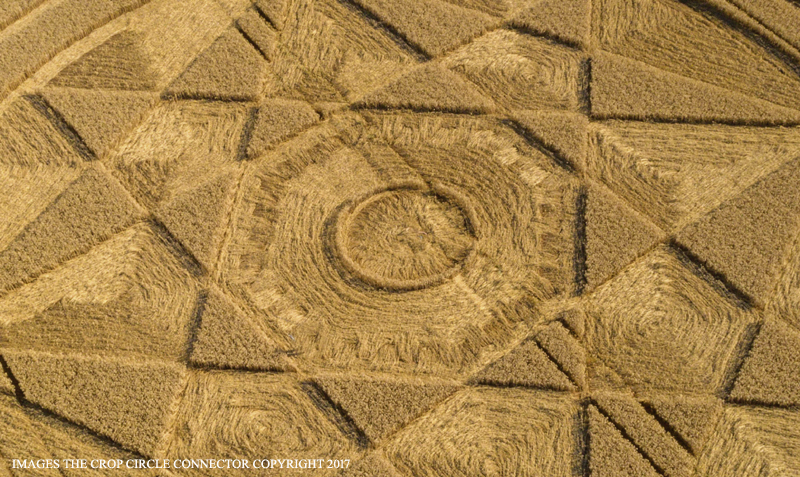 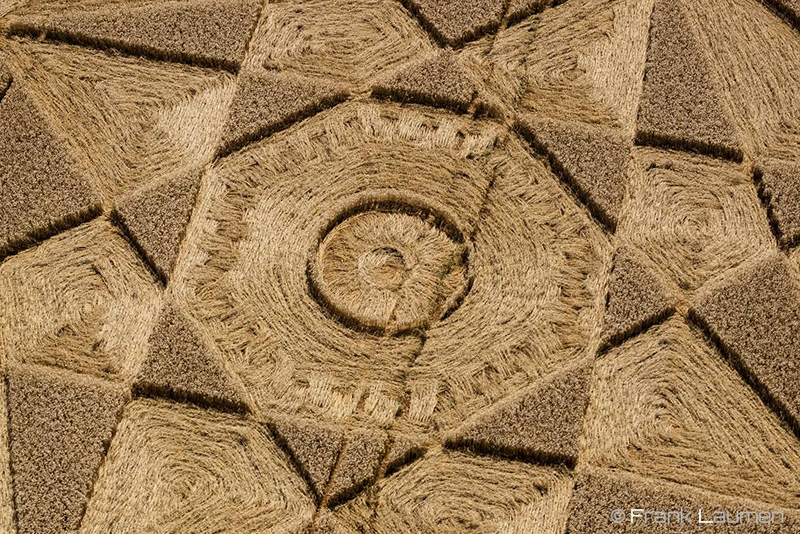 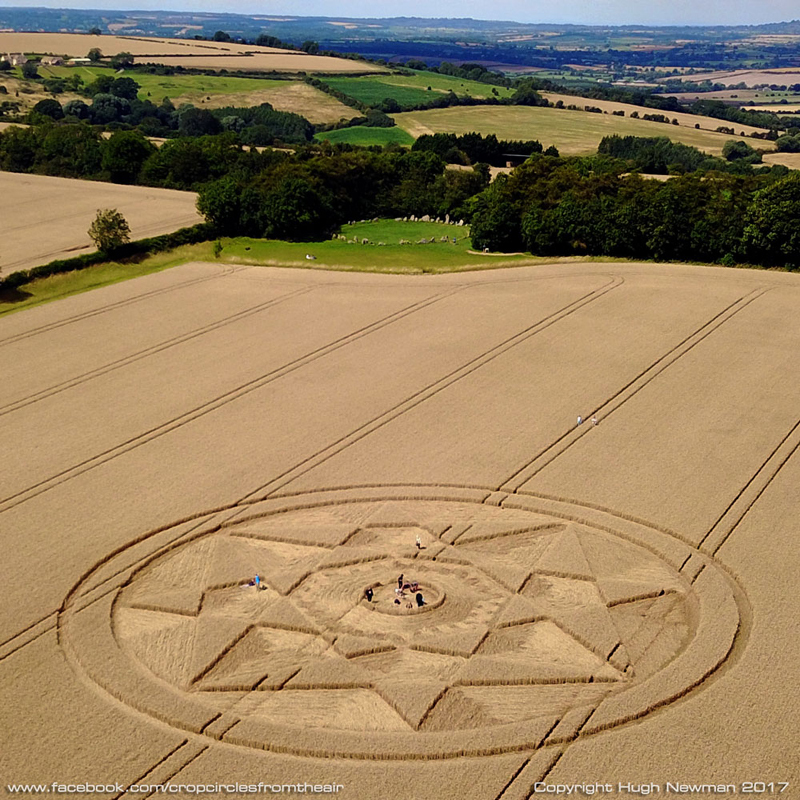 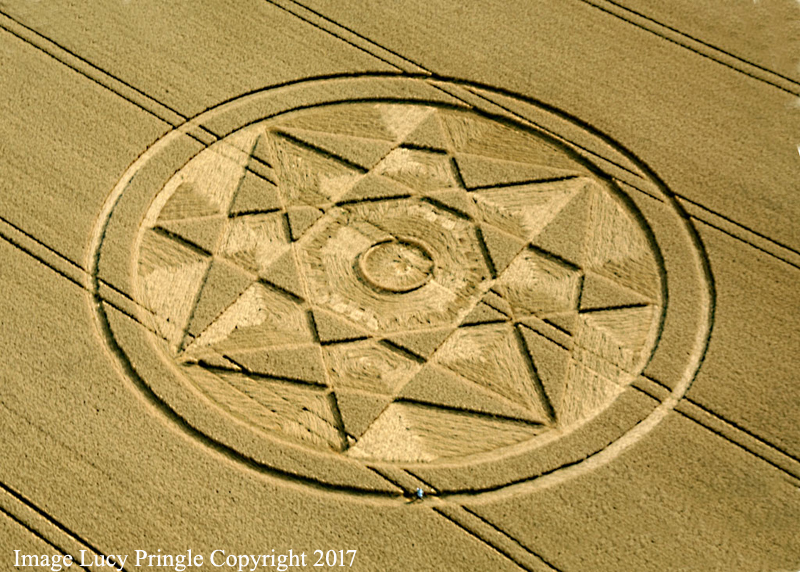 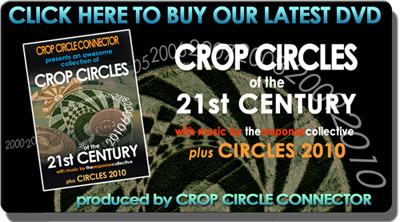 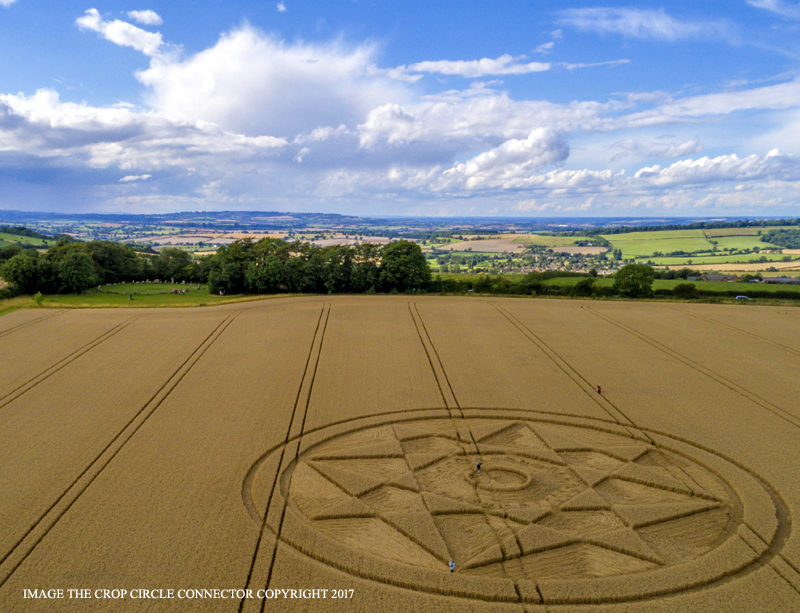 A standing woven ring of wheat encircles the centre, the perimeter of which has curiously folded wheat.